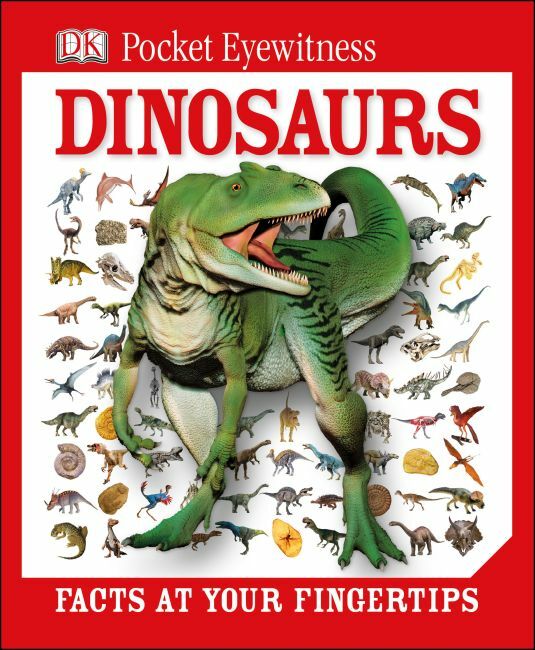 Get fast facts at your fingertips with this DK Pocket Eyewitness Dinosaur, packed with bite-sized chunks of information that will encourage and inform even the most reluctant readers. From dinosaurs and birds, reptiles, early mammals and more. Find out what they looked like, when and where they lived and what they ate. Plus, discover the top ten ways of dinosaur defence. With 160 pages of amazing encyclopedic stats and genius gem facts to provide extra wow. You'll find a world of prehistoric life in this pocket-sized guide.